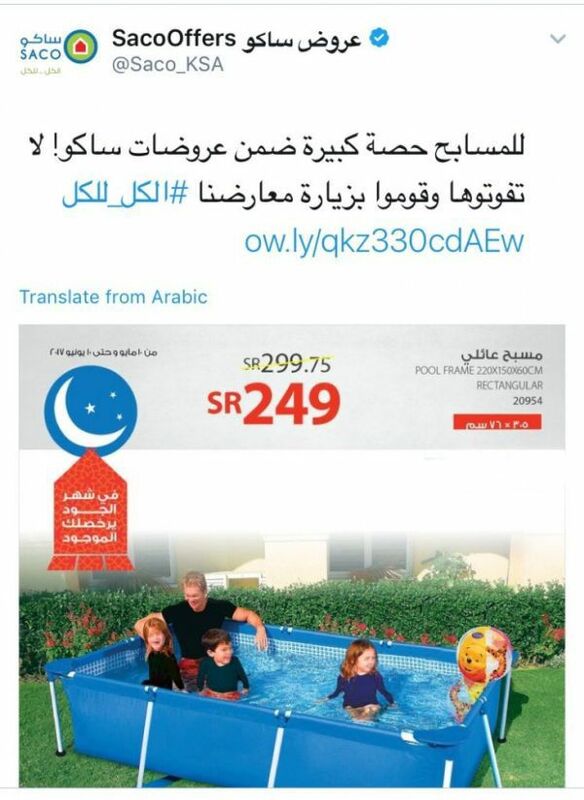 When this advertisement for a pool arrived in Saudi Arabia, the woman was removed right away. completely ridiculous to us, but to them it's normal. And these are close allies. Disturbing. never stage and support a coupes , and after that , you'll have f*cking credibility instead of being media thats interested in showing women bodies and having that as your scale of being either good or bad country or even an ally !!! Censoring is the mildest thing that Sharia law countries enforce. How about the death penalty for changing you religion? 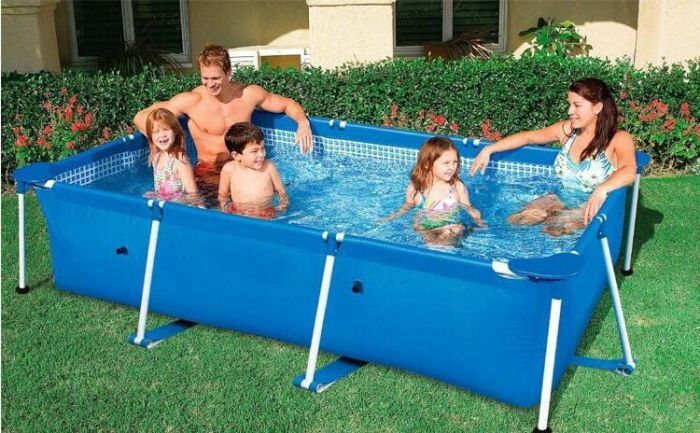 And the death penalty for posing in swimswits? And the death penalty for women that marry with a non-muslim guy? And the death penalty for whatever reason they might find?